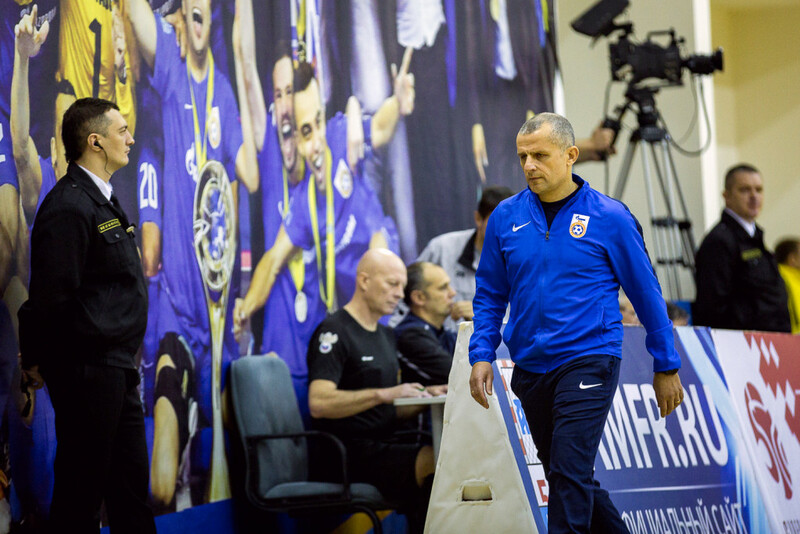 Gazprom-Ugra head coach Temur Alekberov and Ivan Chishkala – about the winning match against Sinara with a score of 4-3. 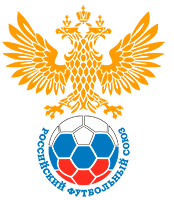 – A very similar situation to the games of the first round: the same heavy defeats from Tyumen and also a lot of players lost. Yes, very often there are situations when you stay with a smaller number of players, then there is such an association of players and they are disciplined, and emotions appear, dedication is much more. Today we saw a brilliant match of Ivan Chishkala, he took on a lot of work. A very difficult game, especially since we played with the team, which was also not used to losing two games in a row. We are forced to not apply some variants of the game, having limitations in the composition. We missed a quick goal, that is, we already started with a minus, psychologically gave the opponent an advantage, but did not twitch, did not get nervous, started to play quite competently, equalized the score and then tried to play tactically correctly – try to punish the opponent somewhere on the counterattack, somewhere competently play defense. As for the game four by five, this is a very difficult game – the four which defensively was collected from the sheet, hence the missed goals. Many thanks to the players for their dedication, for discipline, for showing class and character. – We played smart, played by the score, as it was necessary. We chose tactics that were supposed to bring us success, because we were limited in the lineup – we have a lot of injured players. Maybe they will think that it is necessary to change something in the league, where there are more injured than “live” players. All teams have problems with injuries, all suffer, can not show a really good game. And everyone has to start from defensive futsal. And we played exactly the same, because we could not afford to play beautiful fast active futsal. We played from ourselves, the opponent could not oppose us with any special game, they hit, so to speak, with their heads against the wall and did not know what to do.